Citizens Hose EMS is currently seeking well trained EMTs and Paramedics for Part & Full time work. We offer competitive wages and a great work environment. 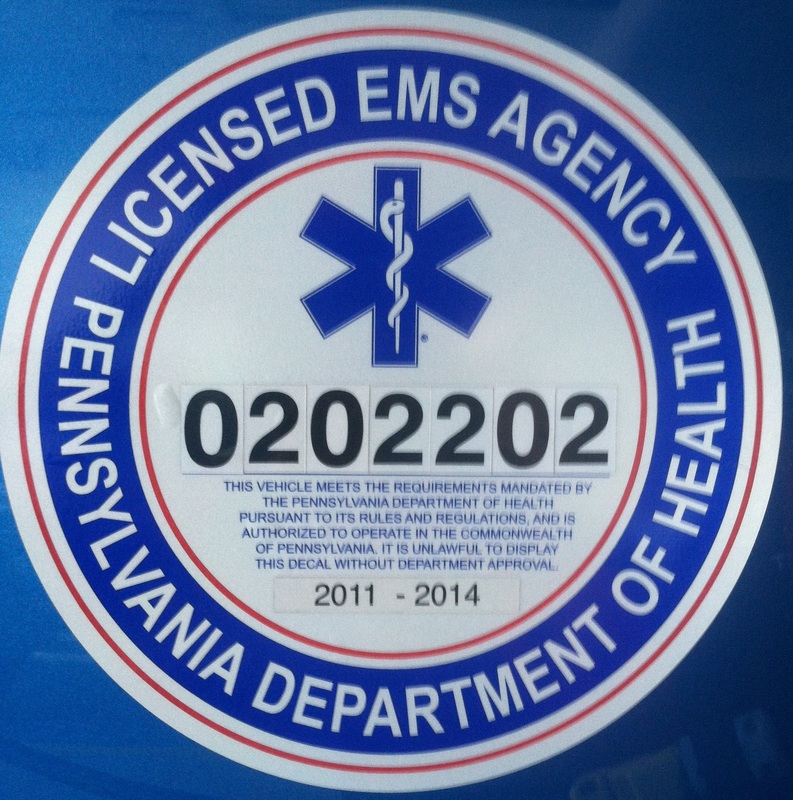 Applicants must have 3 years driving experience plus an active PA DoH EMT/Medic cert, EVDT cert, and be able to obtain any required certs and command through Allegheny Valley Hospital. Fire/Rescue training is not required but is welcomed. If interested please contact the office at (724) 224-1912, M-F 8a-4p, and ask for Jim. 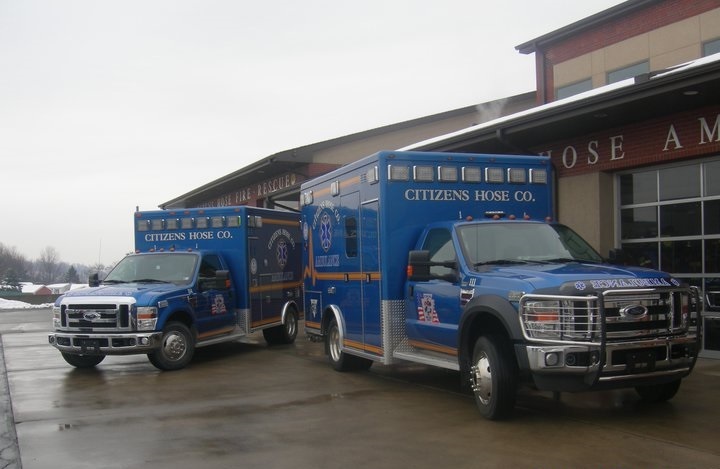 Citizens Hose Ambulance Service is a combination career/volunteer Emergency Medical Services provider licenced by the PA Department of Health (ALS Ambulance Service licence #02022), providing professional emergency and non-emergency services to Harrison Township and surrounding communities. Citizens Hose operates under the medical command of Allegheny Health Network: Allegheny Valley Hospital in Harrison Township. We run out of one single station at 965 Burtner Road, staffed 24/7/365 by professional Paramedics, EMTs, and Drivers with five Advanced Life Support Ambulances and three Wheelchair Vans. 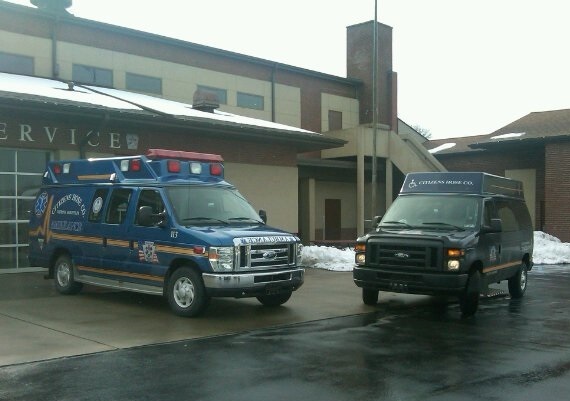 Citizens Hose is proud to be the primary EMS provider to Harrison Township. We also assist surrounding communities such as Tarentum, Brackenridge, Fawn, New Kensington, Lower Burrell, East Deer, Frazer, Freeport, and Sarver. We receive primary mutual aid assistance from A-K Pulsar Paramedic Response, Eureka Community Ambulance, Freeport EMS, as well as support from other area services. Citizens Hose EMS provides medical standbys for multiple types of events. We provide standbys for Highlands School District sporting events as well as at Lernerville Speedway in Sarver. All transportation, billing, subscription, and other EMS related questions can best be answered Monday through Friday, 8am to 4pm, when our EMS Supervisor is in the office.